Save lives. 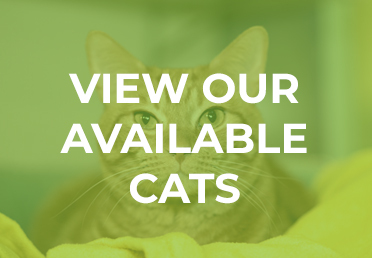 The Richmond SPCA is a no-kill humane society, and each adoption makes room in our shelter to bring another animal who needs us into our care. Expert matchmaking assistance. Our knowledgeable and caring adoption counselors will help you meet the cat, dog, kitten or puppy who will be a good fit for your home and lifestyle. Lifetime support. Through our free behavior helpline, together we’ll tackle any behavior issues that arise after you take your new pet home. Professional veterinary care. While in our care, each pet receives a thorough examination by our shelter veterinary team, age-appropriate vaccinations, a microchip, treatment for any known health conditions and a spay or neuter procedure. Post-adoption medical care is available at low-cost from our full-service Susan M. Markel Veterinary Hospital. Adoption fees vary based on the age of the animal and special promotions offered throughout the year. When you arrive at the Richmond SPCA, we’ll ask you to fill out an adopter survey. This one-page survey gathers information about your expectations of having a pet and helps your adoption counselor suggest pets who might best suit your lifestyle. You can also complete our adoption survey early, and when you arrive at our adoption center you’ll be on your way to meet your match even more quickly! We will save your online submission for up to one month. Adopted cats must have an appropriate carrier for the ride home, and adopted dogs must have a leash and collar. These and other supplies for your new pet may be purchased in our Lora Robins Gift Shop. Adopters age 60 or older who adopt a cat or dog age 5 years or older are eligible for a $50 adoption fee and welcome home kit. 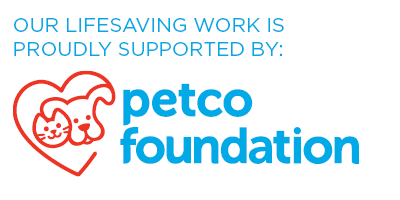 The Richmond SPCA is a proud member of the Pets for Patriots nationwide network of trusted adoption partners. Veterans and active-duty service members receive special adoption discounts and benefits. View our web calendar for more adoption specials throughout the year. Adoption specials may not be combined. If you don't see the pet you're looking for among the cats and dogs currently available for adoption at our Robins-Starr Humane Center, our Match Finder tool can help you meet your new best friend. Sign up, and we'll automatically email or text you when a pet matching your selected criteria becomes available. 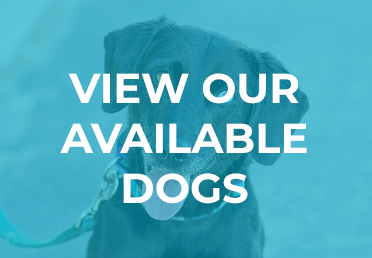 We offer a free pet listing service to families who are seeking new homes for their pets in order to avoid surrendering their companions to a shelter. Welcome home your next best friend!